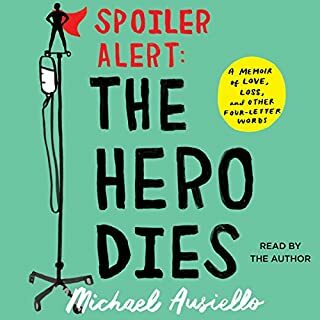 For the past decade, TV fans of all stripes have counted upon Michael Ausiello's insider knowledge to get the scoop on their favorite shows and stars. From his time at Soaps in Depth to his influential stints at TV Guide and Entertainment Weekly to his current role as founder and editor in chief of the wildly popular website TVLine.com, Michael has established himself as the go-to expert when it comes to our most popular form of entertainment. Gritty heartbreaking story of love and grief. Incredibly powerful, funny & sad story. Thank you. I enjoyed this so very much.